This topic contains 2 replies, has 2 voices, and was last updated by carojon 2 months, 3 weeks ago. 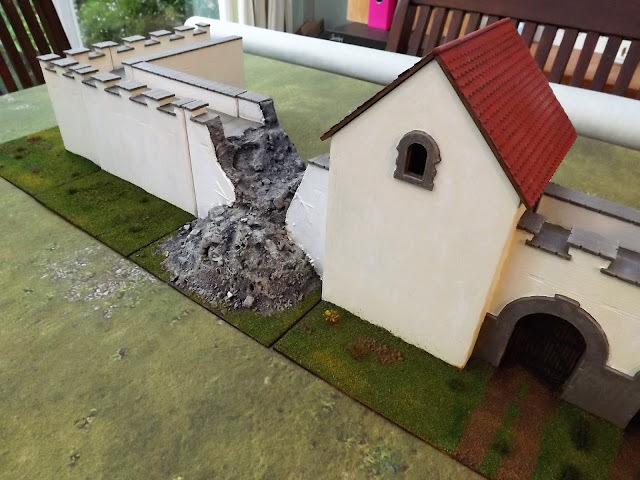 I have just completed a couple of posts looking at converting the Warbases Roman Wall sections to include a couple of breaches for some city attack games I have in mind to play. 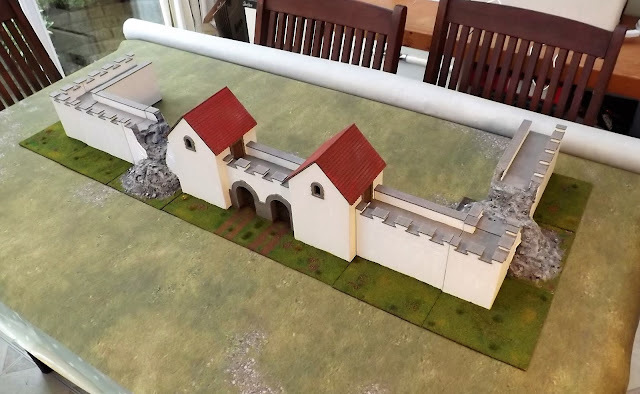 If you would like to see how I put these two new sections together and the basing required to marry them with the other pieces just follow the link to JJ’s where you can pick up both posts looking at this project. Very good, I’m going to use this technics soon.